Emotional vs Rational? Left-brain vs Right-brain? It has always been our strong instinct that people buy on emotion first and now this belief is backed up by evidence. The more we can engage and emotionally prime people with the right feelings towards a brand (System 1), the more they will then search for rational reasons to support those feelings (System 2). Not the other way round. 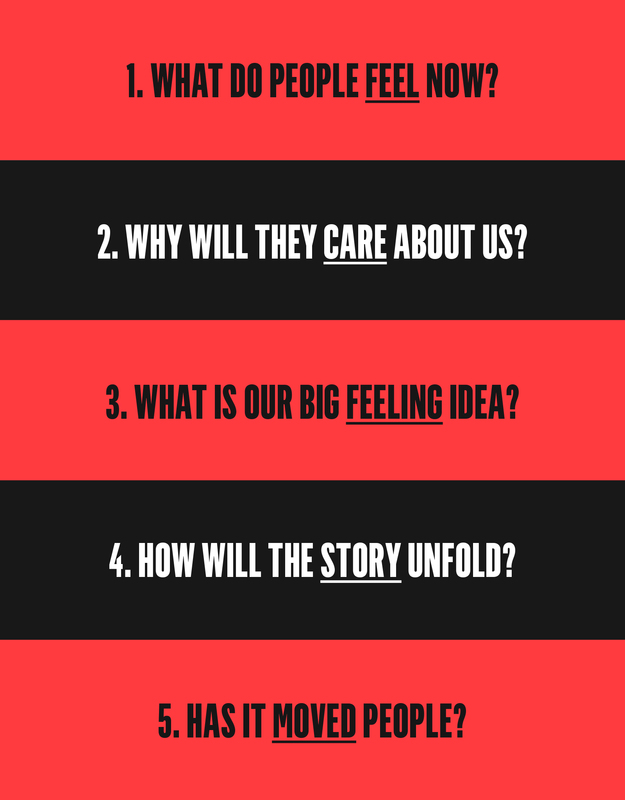 At Richards Rose, we work through our ‘Move Model’ asking the questions below. This strategic rigour helps us and our clients arrive at the right strategic platform and organising-creative idea. This idea then unfolds across a variety of storytelling platforms, channels and environments.